Location: cozy apartment for daily rent on the avenue Heroes of Stalingrad 17, is located on the third floor of a nine-story building in the prestigious Obolon district. In walking distance from the apartment, there is a non-stop hypermarket "Silpo", a status supermarket "Good Wine", establishments "Yellow Sea", "Domino's Pizza". Convenient transportation: the metro station "Obolon" seven minutes from the house, parking - 600m, is located along Heroiv Stalingrada street 27b, public transport stop - in front of the house. Obolonskaya Embankment with city beaches - 200 m. From the apartment. Comfort and amenities apartments with two rooms and a repair, have five full beds, which are two double beds, and a convenient clamshell euro sample, which is exhibited at the request of residents. The apartment has free Wi-Fi internet access. Hot water, permanently (central water supply), an additional boiler is installed. Standard set of home appliances: LCD TV, air conditioning, iron, microwave oven, hairdryer, washing machine, refrigerator, gas stove. 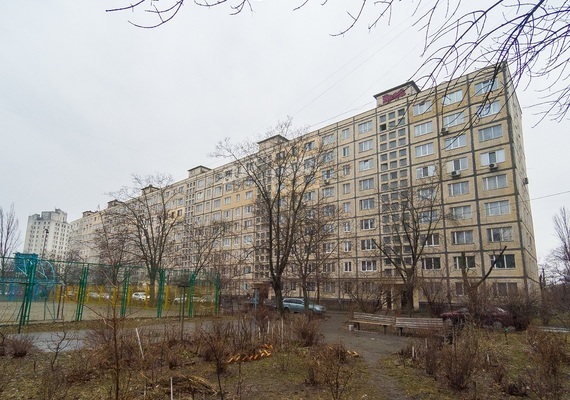 The cost of two-bedroom apartments on the avenue Heroes of Stalingrad 17, communal payments are included, for sets of bed linen, towels, dishes - do not need to pay extra. 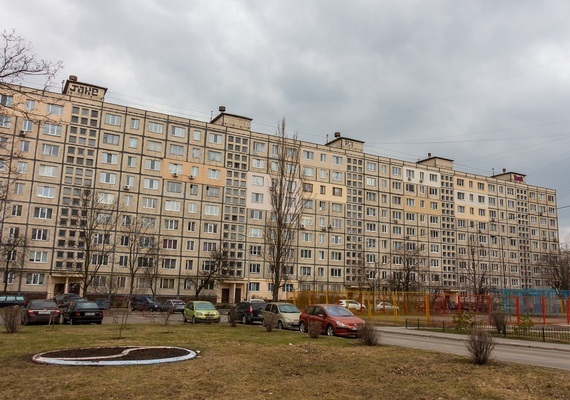 Recommendations: Having decided with renting an apartment in Kiev daily on the avenue Heroes of Stalingrad 17, be sure to visit Obolonskaya Embankment, the length of 5 km; the more so, it is two minutes from the apartments.